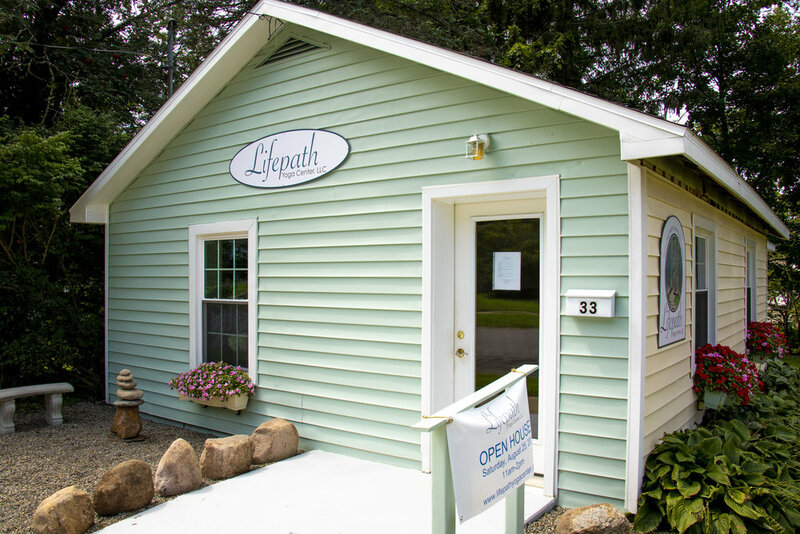 Welcome to Lifepath Yoga Center, a Yoga and Tai Chi studio focused on small, intimate classes. Offering a variety of classes to nourish your mind, body & soul. See our offerings for Yoga and Tai Chi. Offering Retreats in the Pocono Mountains at the Himalayan Institute Retreat Center. Join Lifepath’s End of Summer Retreat: Yoga, Ayurveda & Hiking. Chiropractic & Acupuncture services are available by appointment at the Springville Studio.